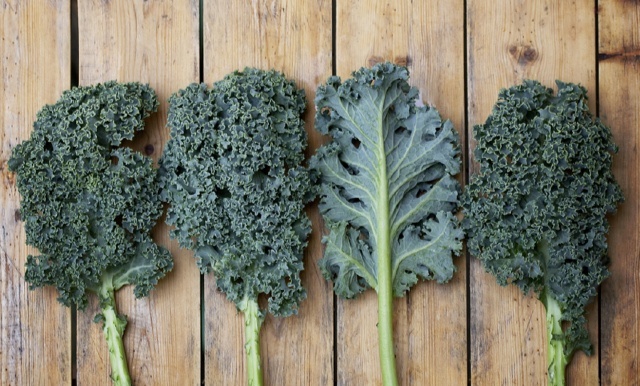 People Are Getting Sick From Eating Kale – Is Super Food Poison? Kale is heralded for its ample supplies of calcium, magnesium, potassium, Vitamin K, and various healthful phytochemicals and anti-oxidants. Even the Obamas dined on kale salad at their Thanksgiving feast, notes The Washington Post. Hold on to your co-op shares, kids. We may have just received some very worrisome news about kale — and about the unpleasant-sounding side effects that one scientist believes might result from eating too much of the wrong plants. A California-based molecular biologist, Ernie Hubbard, has discovered a cause of serious illness in kale junkies with exceptionally “healthy” diets. The symptoms sound dreadful, and include: chronic fatigue, skin and hair problems, heat arrhythmia, other neurological symptoms, foggy thinking and gluten sensitivity. Hubbard tested their urine and found large amounts of the toxic metal thallium. 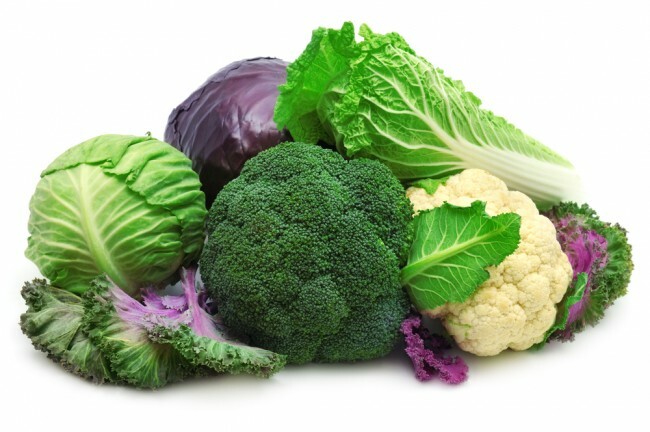 Thallium when present in the soil can hyper-accumulate in all cruciferous vegetables, so growers of cauliflower, cabbage, bok choy, broccoli and Brussels sprouts shouldn’t start celebrating the decline of kale’s dominance just yet. And while toxins are nearly everywhere in our industrial-run world, it’s not an exaggeration to be concerned about these findings. “We now know that heavy metals are additive and synergistic,” says David Quid, the lead scientist at Doctors Data, who has an PhD in nutritional biochemistry. “If you get a little thallium, and a little lead, and a little cadmium in your system, you’ve got one plus one plus one equals five or six, not just three.” In other words, these metals do more damage when they’re combined. These vegetables, especially kale, have gained popularity in the past decade for their supposed health benefits. In 2012, kale consumption increased by 400%. Hubbard hypothesized that the rise in popularity of kale and other vegetables in the brassicas family were somehow linked to these patients’ vague health problems. Hubbard created a kale-testing lab in his home, and conducted multiple studies on kale lovers and kale haters. One veggie lover and health nut, who refers to herself as the “cabbage queen” Lauren Fenamore, showed higher than normal levels of thallium, and other toxic metals. After an extended kale and cabbage detox program, Fenamore’s levels dropped and she was feeling significantly better. Hubbard has yet to determine where the rise of thallium may be coming from, though he continues to research several culprits including soil and polluted irrigation water. But don’t turn your back on kale quite yet! It is too soon to swear the green veggies off based on this one inconclusive study. Kale has earned it’s superfood reputation for a reason. The nutritional benefits of kale include an exceptionally high amount of protein, calcium and omega 3 for a vegetable, plus all 9 essential amino acids and high doses of vitamins. Hubbard continues to study kale samples in his home kitchen and elsewhere.